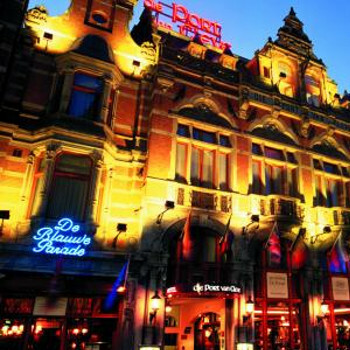 The Die Port Van Cleve Hotel is a 4 Star accommodation located in the historic Amsterdam city centre. With 122 rooms, business facilities and WiFi throughout this makes a great location for either business or pleasure. I have stayed in this hotel twice before, and I am due to go back again this March. The location of the hotel is perfect, right behind dam square and within perfect walking location of all the main attractions. The hotel is rated offical 4 star and the rooms differ in size, the first time we where there our room was very big nut the second time it was a lot smaller! I would def recommend this hotel for its price and location.